Tsugumi Ohba and Takeshi Obata (Death Note/Bakuman) Launching New Manga! YES! My friends this is bloody HUGE! I mean its GIGANTIC NEWS! I’m not being hyperbolic here, Obata and Ohba are the hit makers of our generation with the monster cross over hit Death Note and the more subdued but still amazing Bakuman already under their belt. The new manga Platinum End the story according to ANN about an Angel and Human (reverse Death Note/Reversei anyone) will be published in Jump SQ a monthly Shonen magazine published by Shueisha. The best part the new manga will begin on October 5th. I can also confirm I will be doing an Impression series on this as well along with my previously announced Iron Blooded Orhpans. 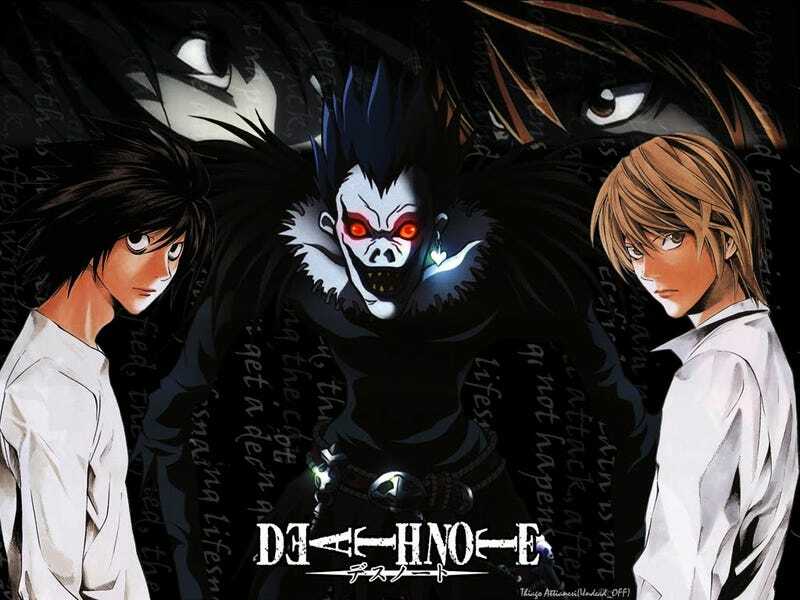 Man this is a good time to be a manga fan especially as I’m huge fans of the duo with Death Note being one of my favorite anime’s of all time and Bakuman being one of my favorite manga’s. This’ll be the first time since 2012 the two of them worked together on a manga. Regardless this should be good.